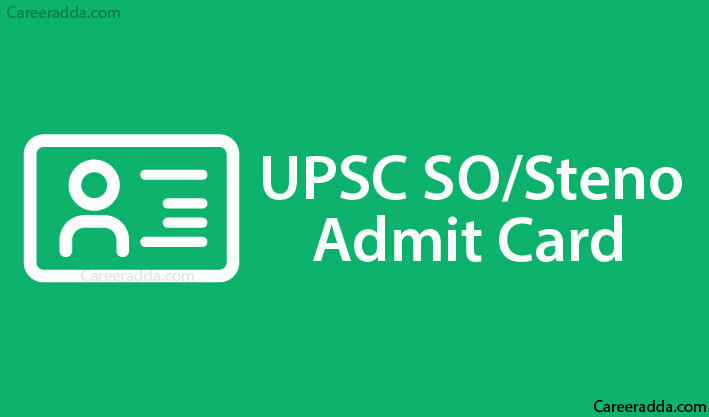 Download UPSC SO & Steno Hall Tickets [Release Date] : UPSC SO/Steno Admit Card 2019 can be expected to release on the official website of the Union Public Service Commission by end of November 2019. To download the admit card for the UPSC SO/Steno Recruitment, you should know your Registration ID or RID and DOB. Otherwise, you will also be provided with the option to use your roll number and DOB to download the e-admit card. Once you have applied for the UPSC SO/Steno Recruitment 2019, you know that you should know when and how to download the e-admit card for the written test. You know that you will be permitted to take up the test only if you carry the admit card to the test centre. In general, UPSC will release the admit card for any recruitment exam three weeks before the date of the test. 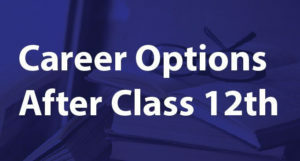 You know that for the year 2019, the UPSC SO/ Steno exam date is 14th of December 2019. So, you can expect the admit card to be released after the last week of November 2019. So, it is better to visit the website of the UPSC during this period, such that you will find a link to download the e-admit card. Again, reminding you that without this card, you cannot take up the test. So, do not delay the downloading. Keep a watch on the official website and download immediately once the admit card is released by UPSC for the SO/Steno Recruitment. Click “Admit Card” in the right -hand side of the website. Click either by exams or by posts for which recruitment admit card is available at UPSC Website. Look for SO/Steno and click on the tab called Download next to the name of the test. Click on the download option and read the instructions carefully. Choose yes near the question “Have you read & taken the print out of the important instructions after reading and print the same if required. Choose Registration ID or Roll Number. 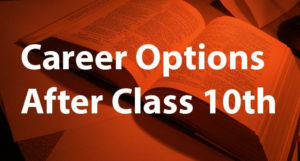 Provide the appropriate number as per the chosen option and provide DOB. Ensure the details in the admit card are correct. If there are corrections to be done contact the Commission immediately. Otherwise, click on the download/print option. Carry the admit card if the print option is chosen. Otherwise, download it and print it later. Carry it to the test centre without fail. Check whether the detail corresponding to each of the item mentioned above is correct before you download or print the admit card for the SO/Steno Recruitment exam. Do not carry any valuable items to the test centre. You cannot get any security for the items that you carry and the commission will not take the responsibility if the item is lost. Do carry a black ballpoint pen along with your admit card to the test centre. You will have to answer with pen only and if you use other colour pens, your answer sheet will not be evaluated. You should not use any gadgets and communication equipment like Bluetooth, mobile phones, calculators and similar items in the test centre. In fact, you should not carry these things to the premises of the test. If you violate this rule, the commission will take appropriate disciplinary action against you. Make sure that you reach the test centre at least 30 minutes before the test time. Also, remember that entry of test takers will be closed 10 minutes before the starting time of the examination. Before the Services Selection Board, you should present your E-Admit Card. It means that you will have to preserve it even after the written test. So, make sure to keep the admit card safe until the recruitment process is completely over. If you have to contact the commission just because there is an error in your admit card, you should remember to mention your registration ID/Roll Number, DOB, name and name of the examination along with the month and year of examination in your communication with the commission regardless of whether it is an email communication or postal communication. Also, you should add your complete postal address in the communication as you entered in the application for the position. Remember to immediately report to the commission, if you find errors in the admit card. So, to get yourself time for the same, make sure that you try to download the admit card as soon as it is released. Of course, you will have to carry your e-admit card to the test centre. Along with the admit card, remember to carry one or two black ballpoint pens. Other than these, you will have to carry your official identity card to the test centre. Note : You will have to sign in the attendance list. You are recommended to make sure that the signature is uniform in all places like the application form and in all correspondence with the commission and in the attendance list at the test centre. Q. Will I Get Any Communication From The Commission To My E-Mail ID? A. Yes, when you register for the UPSC SO/Steno recruitment, the commission’s website will prompt you to provide email ID compulsorily. Make sure to keep this ID active until the recruitment process is over. The reason is that you will get communications from the commission only to the Email and not through post in most instances. Q. Should I Compulsorily Forward The Printed Copy Of Your Online Application To The Commission? A. Yes, you should do it duly signed by your office or department and should send it before the last date stated by the commission. Otherwise, your application will not be accepted. So, do take a print out and try to send it over immediately through proper channel.